Why does the Gathering lose money each time? 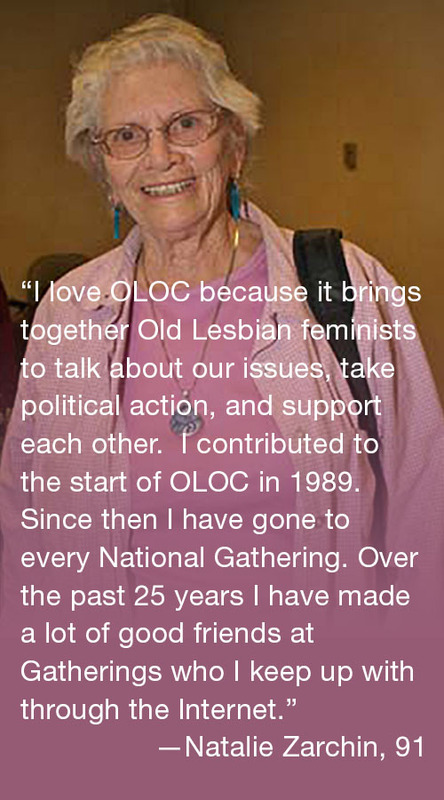 A main priority for OLOC’s National Gatherings is to provide physical and financial accessibility for Old Lesbians, and we go out of our way—and often over budget—to provide it. 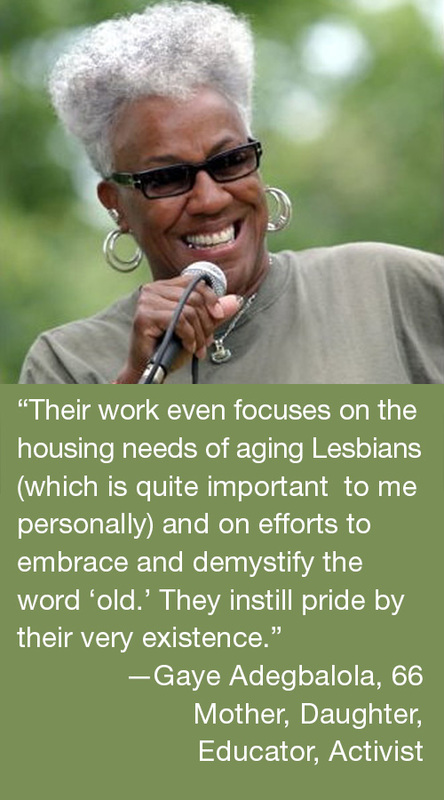 We deliver financial aid to those who request it, so that every Old Lesbian who wants to attend can afford to. 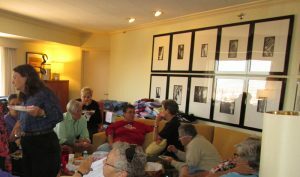 (Approximately 25% of attendees received financial aid for travel, hotel, and/or registration for last year’s Gathering.) We include, as needed, scooters, wheelchairs, accessible rooms, CART (Communication Access Real-time Translation—the big screens with captioning of full-group activities), ASL (American Sign Language) interpretation, and Braille materials. We also award money to our Del Martin winners. We are able to do this because of the generosity of so many. Why not wait to provide to those in need until we know how much money we are going to have? 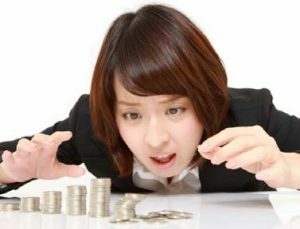 We have to plan ahead no matter how many end up coming, and we don’t know final attendance, therefore our financial outcome, until the event begins. Why can’t those who receive financial assistance agree to work for four hours at the Gathering? It’s a class issue. We do not want to penalize poor women. All womyn are expected to do workshifts at many other events, regardless of how much or how little of the full fee they pay. Why do we provide all that free food and drink in the hospitality room? To help women have something to eat who can’t afford to pay to eat out in restaurants. Why not ask local restaurants to provide food for the hospitality room? We do ask them and sometimes have good results, sometimes not. It depends on whether or not we have Lesbians living in the community where the event will be held who are good at soliciting things like this and are willing to do it. If that describes you, please let us know! Why not get coupons from local restaurants to give everyone instead of providing food ourselves? We do this as much as possible and also encourage local women to solicit coupons, ads, and sponsors. Why do we have both ASL interpretation and CART (Communication Access Real-time Translation)? Why not just provide CART (Communication Access Real-time Translation) and skip ASL (American Sign Language) interpretation? 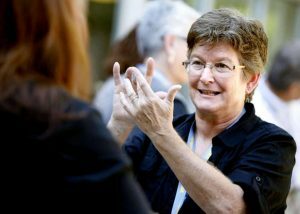 We want to strengthen ties with Lesbians in the deaf and HOH communities, some of whom use ASL and either prefer it to CART or are unable to read CART. We also want all of us who are hard-of-hearing to any degree to have CART available to us. 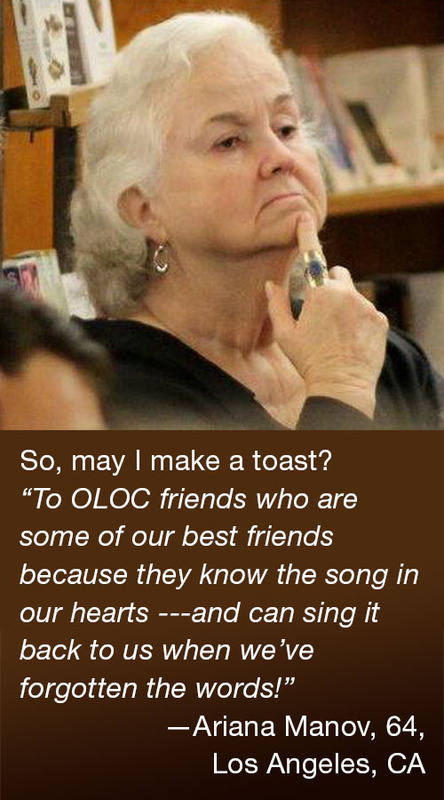 Why don’t the ones who want ASL interpretation just pay for it themselves? It is not our policy to penalize women with a disability by asking them to pay extra for what others enjoy for free.